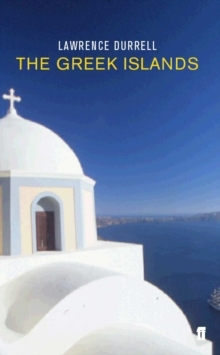 The story is set on Crete just after the War, as an odd assortment of English travellers come ashore from a cruise ship to explore the island and in particular to examine a dangerous local labyrinth. 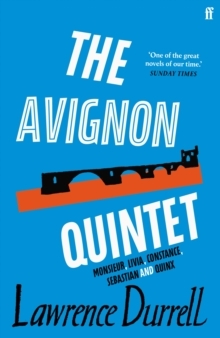 They include an extrovert painter, a spiritualist, a Protestant spinster with a fox terrier, an antiquarian peer and minor poet, a soldier with guilty memories of the Cretan resistance, a pretty convalescent and an eccentric married couple. 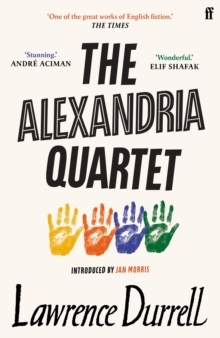 To some extent the book is a roman a clef and Durrell's characters talk with great reality about their experiences, themselves and a certain psychological unease that has led most of them to embark on their journey. 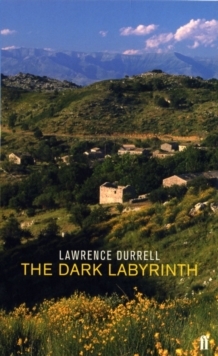 The climax is a disastrous visit to the labyrinth, with its reported minotaur. 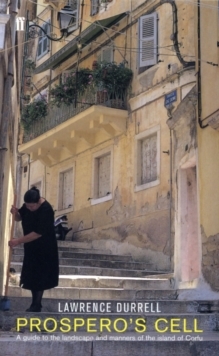 The novel is a gripping piece of story-telling, full of atmosphere and the vivid first-hand writing about Mediterranean landscape and people of which Durrell was a master.